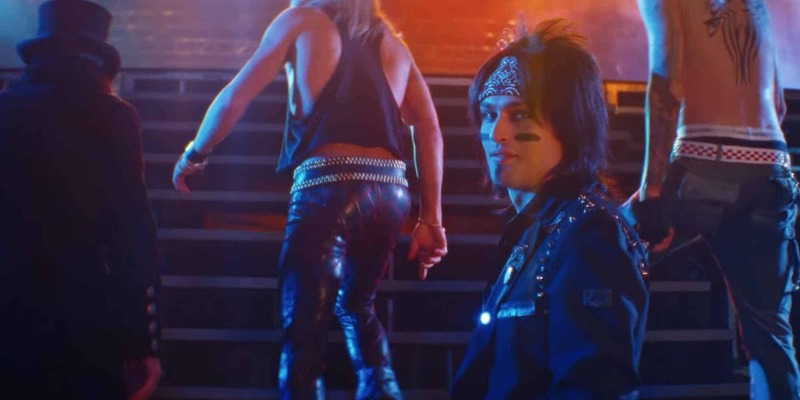 Listening to punk-rock when I was younger made me an outcast on the edges of my high school social circle. 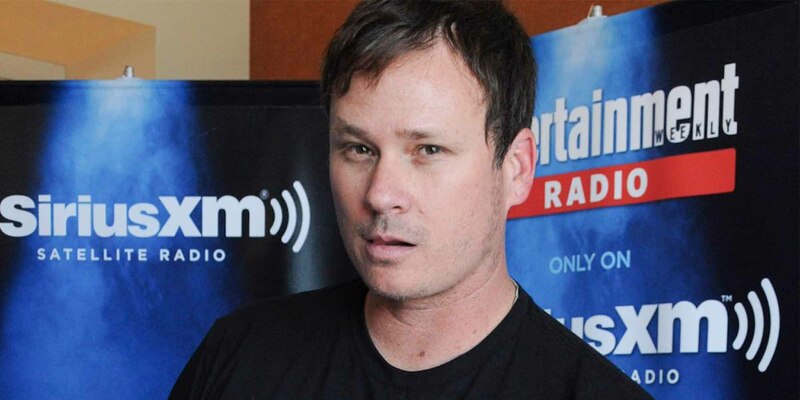 I was one of the few who went against the grain and listened to bands like Yellowcard, Blink 182, Thursday, and My Chemical Romance (MCR). I didn’t realize that doing so would get me looked down on for listening to a kind of music branded “emo.” I was asked if I cut my wrists or wanted to kill myself. I was too busy listening to the latest MCR album at the time, Three Cheers For Sweet Revenge, to care. Dressed as a goth and performing a funeral ceremony for a music video, lead singer Gerard Way certainly came off as a bit strange (few people realized he was paying tribute to his grandmother, who inspired his creativity in music and graphic design). We had MCR for 12 years, and now we have a comic book-based Netflix series, The Umbrella Academy. The series follows the lives of 7 of 43 super-powered children who were born due to a finishing blow of a cosmic wrestling match. All births were inexplicable and an extraterrestrial disguised as a famous entrepreneur, Sir. Reginald Hargreeves (Monocle), adopted them. Monocle raised the children to save the world from an unspecified threat, and they became Umbrella Academy, a modern dysfunctional family of superheroes. As the academy grew older they disbanded, only to be reunited by the passing of Monocle’s death, then realizing that a supervillain was among them. 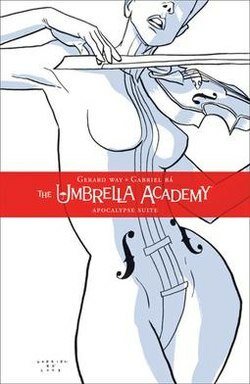 Way began writing The Umbrella Academy in 2007 as an MCR side project. He released the first edition, Apocalypse Suite, that year through Dark Horse Comics. The series won an Eisner Award in 2008 for Best Finite Series. There are now a total of 15 issues (with more on the way) and a Netflix series that dropped in February. Nothing is slowing down Way and the Umbrella Academy. 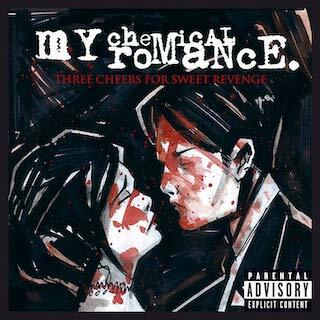 The success of the comic series has brought a resurgence to MCR, so much so that the triple-platinum album Three Cheers For Sweet Revenge broke the Billboard 200 at No. 191 nearly fifteen years after its release this week. Their fan base is alive and well. 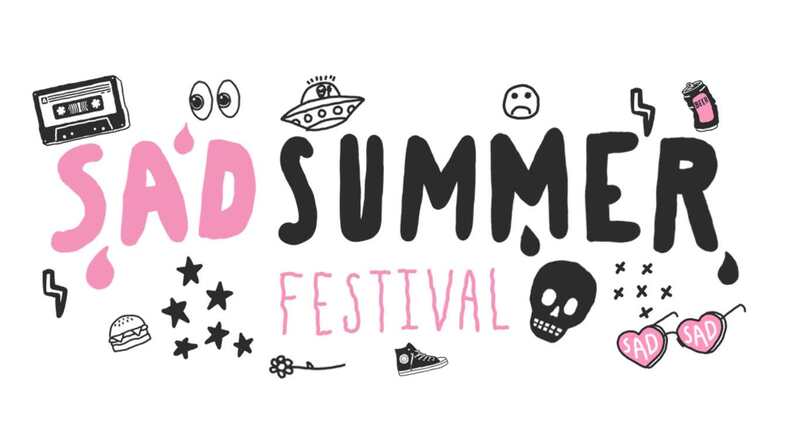 There has been speculation about a possible reunion tour, but it’s all been just been hearsay so far. Until then, embrace the solo work of Gerard Way and other members of MCR who are producing content never thought possible of an emo goth band. 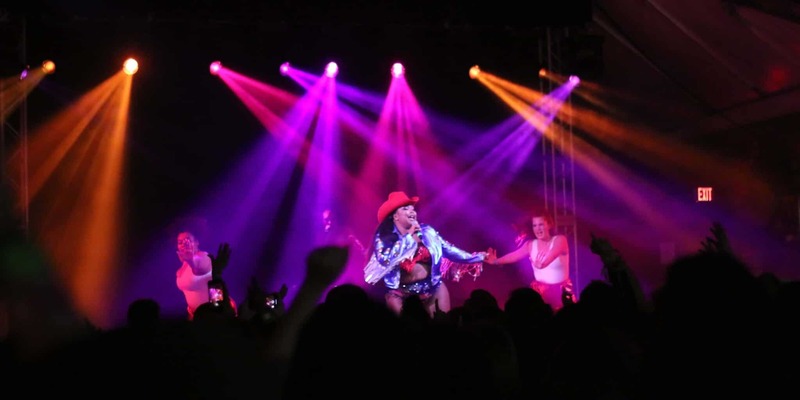 Previous article SXSW Recap: Lizzo For President? John Boehner Wants Legal Weed? People Think QR Codes Are Still A Thing? 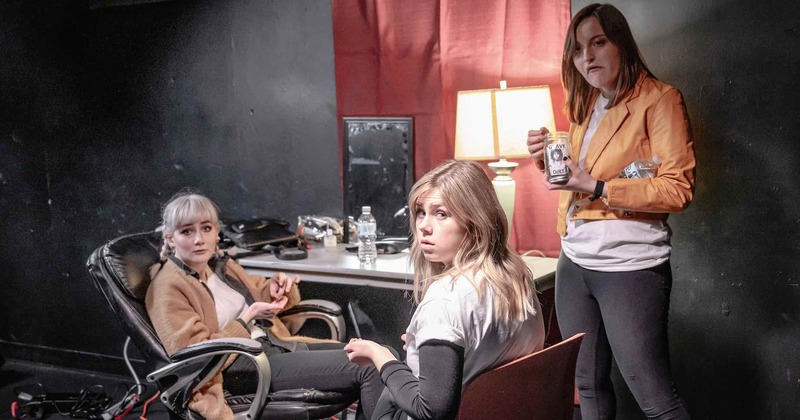 Band of the Month: niiice.